Registration may close early if the league reaches capacity. This season plays on Wednesday nights at T.B. McPherson Park, Gainesville Florida. Game Rain out Hot Line: 641-715-3900 X964518 Call after 5:45pm on game days. 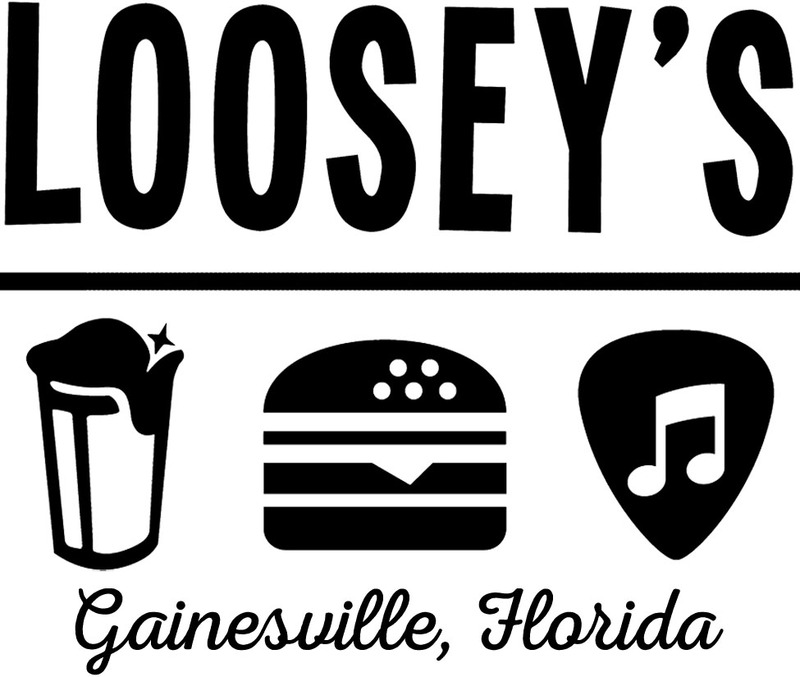 Gainesville Florida's Adult Co-Ed social Kickball's Early Summer 2019 season runs for 6 weeks including an exciting season ending tournament. This fun coed social league plays from 7-9pm with your teams specific start time rotating weekly. After the games the fun kicks into high gear at the official league bar located just a few minutes away. Kickballer's can enjoy drink specials while watching sports on the T.V.s. or co-mingling with all the fun people in the league. Free Agent - Place me on any team. Small Group Member - Just me and some friends who want to be kept together. Team Player - I was invited to be on a specific team. Team Captain - I would like to be captain and will have players sign up for my team. ** Note - If your captain hasn't started the team yet, just register as a free agent and put in the notes the team that you want to be on. Important: Games schedules may change due to circumstances beyond our control such as weather etc. 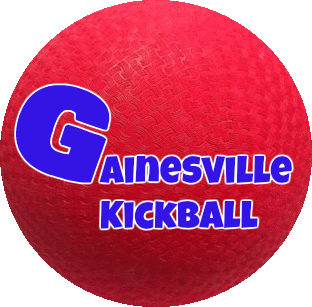 Check out this Kickball league 'Gainesville Adult Coed Social Kickball, Wed Nights ESUM19' with Gainesville Kickball!